When it comes to fire damage services, our crew is your best option. 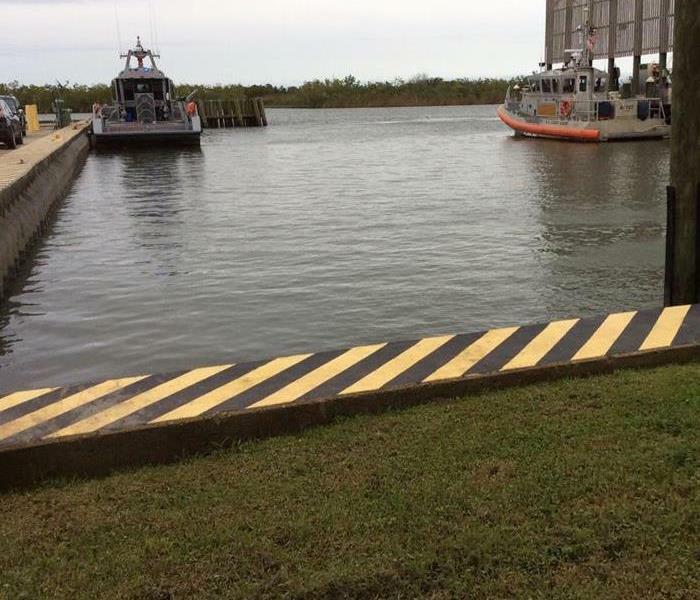 Our specialists can handle any size disaster that may occur in your Slidell home. We have the expertise, training, and equipment to restore your home to pre-damage condition. 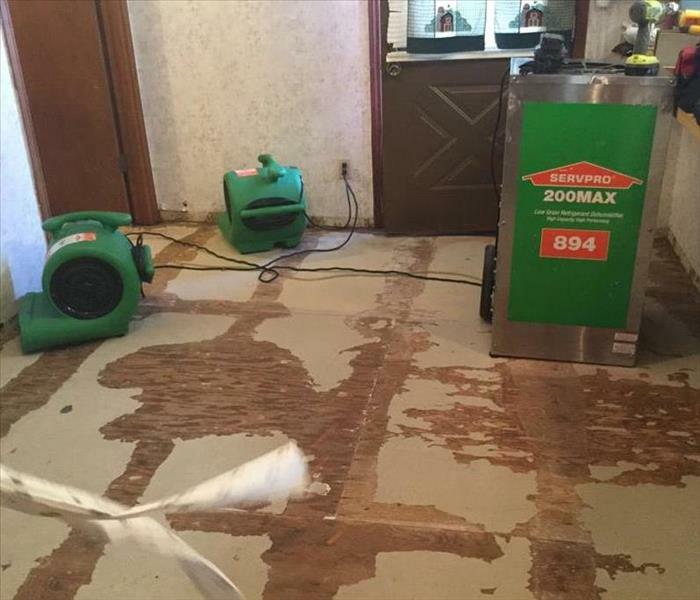 SERVPRO of Slidell is Faster to Any Size Disaster! Are you in need of water damage restoration? Call SERVPRO of Slidell. Our Green Fleet is stocked with state of the art equipment, and our team members are trained to the highest industry standards. We are available 24/7 to handle your emergency. A fire can come day or night and you need to be able to rely on experts when this type of emergency hits your home. 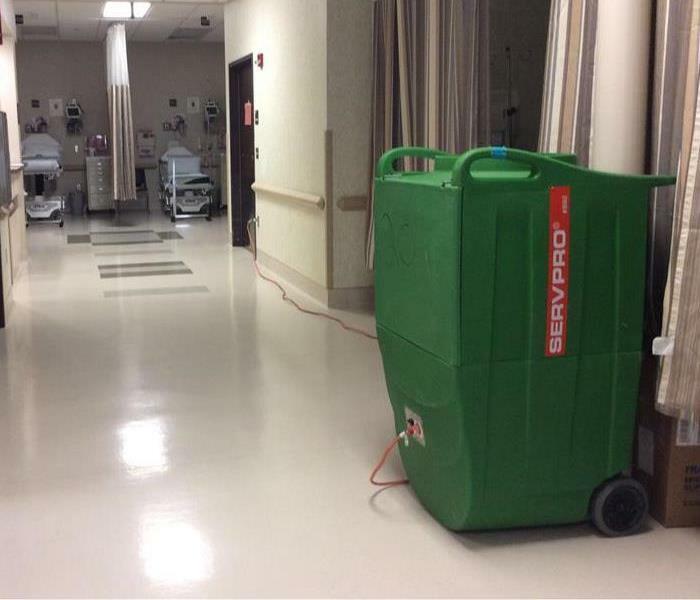 Our professionals at SERVPRO are equipped to handle any emergency 24 hours a day, 7 days a week and this even includes all holidays. Our team is highly trained in all types of home restoration and you can rely on them to have the best customer service while acting in a timely manner. 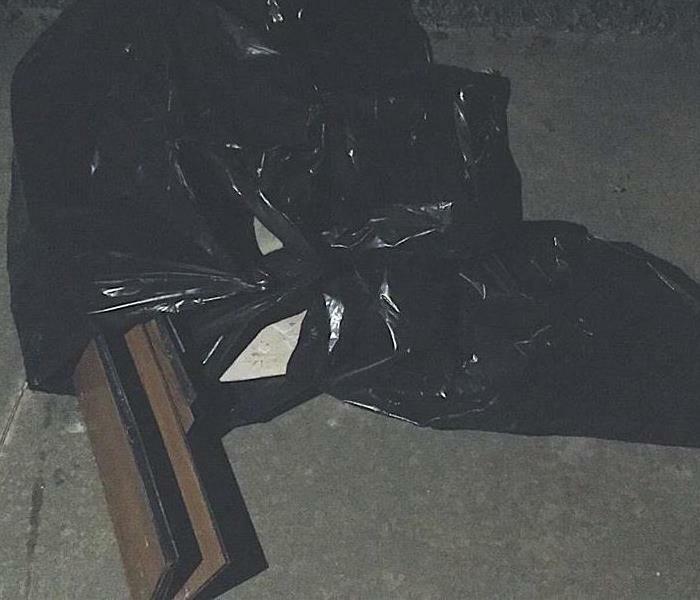 The flooding after a severe storm at this Slidell apartment complex resulted in significant damage. We understand the sense of loss felt by the occupants of these lower units that lost much of their possessions. 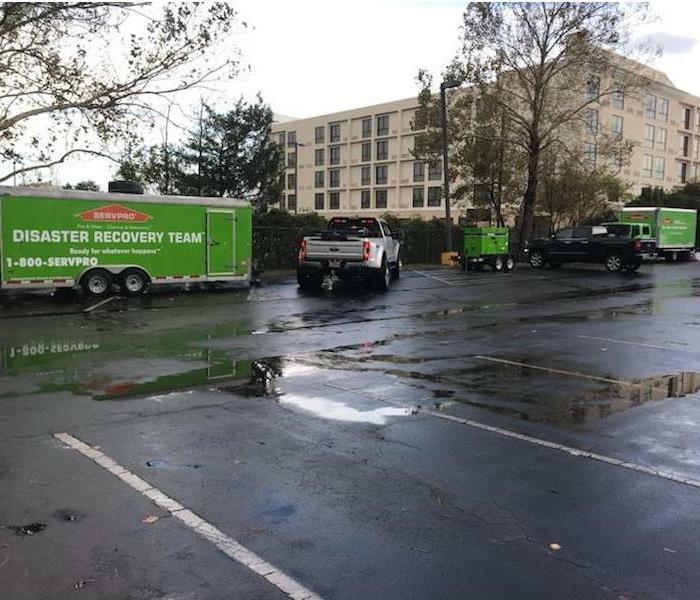 SERVPRO's Disaster Recovery Team can salvage contents and mitigate water damage to the structures with a swift response time. 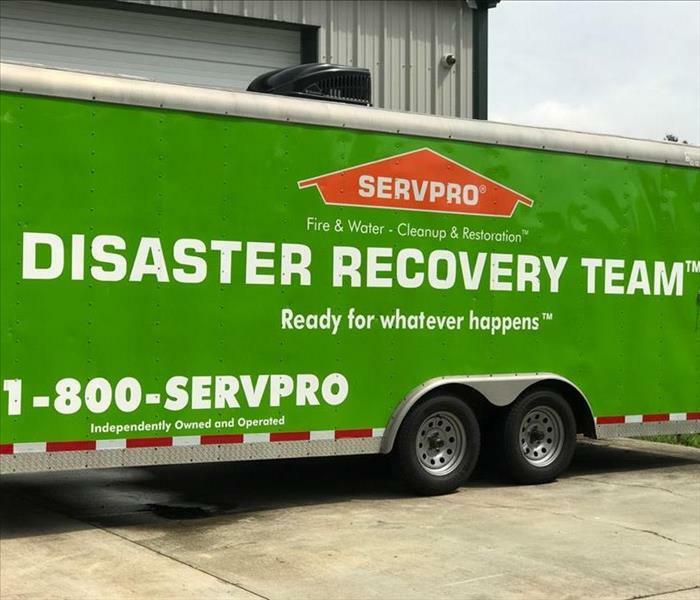 When industry-leading equipment trailered in by SERVPRO of Slidell expert WRT water damage restoration technicians arrive, you can feel confident of help during these stressful times. 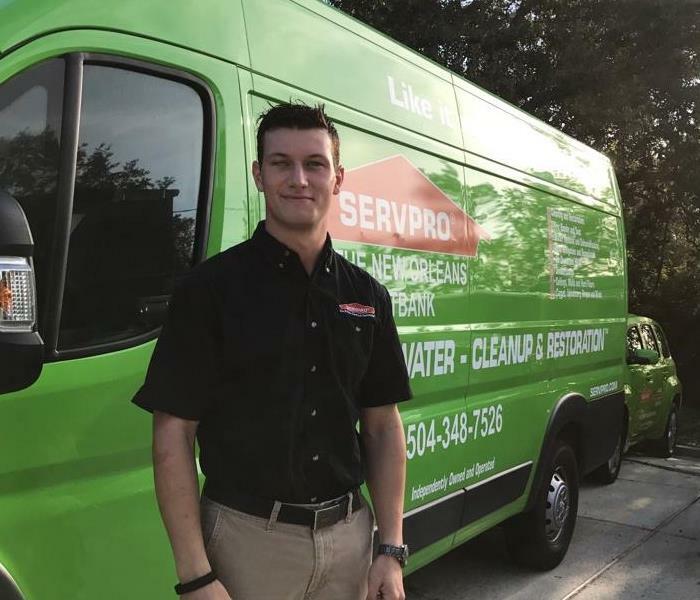 Why SERVPRO? Well, here we are, ready to serve. 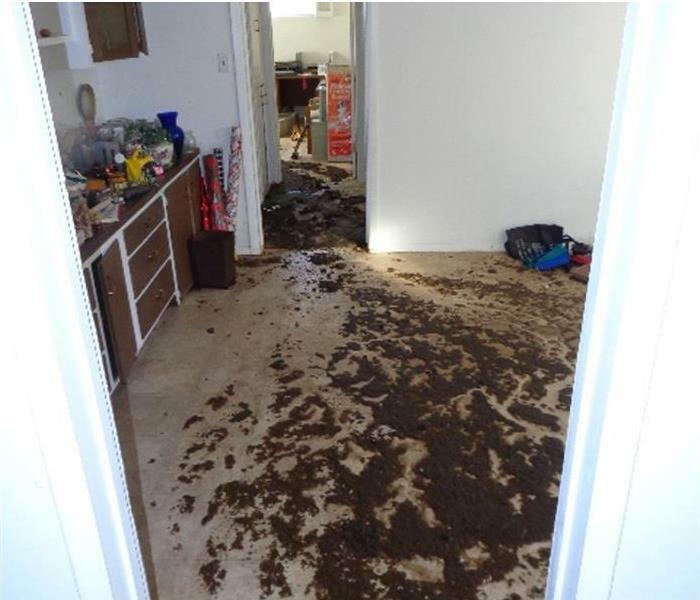 A messy blockage led to a messy result in this Pearl River property. 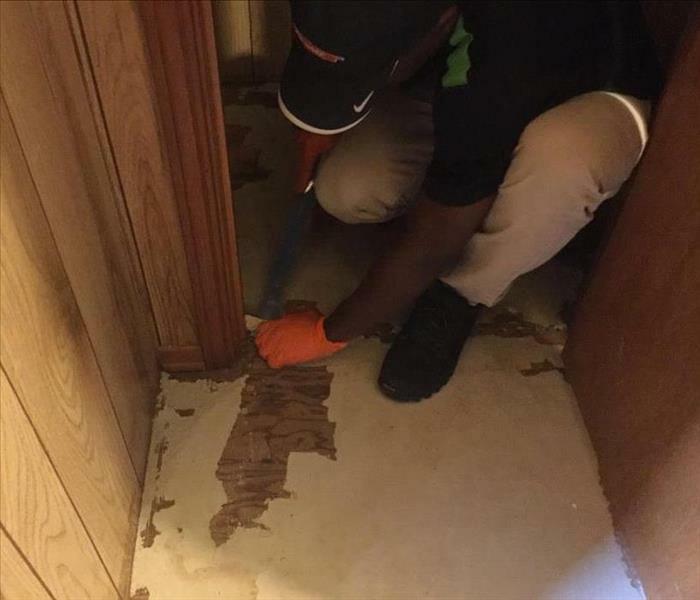 SERVPRO has the technicians with the skills, cleaning and sanitizing products, and drive to restore a safe home environment to our customers. We are there for you with 24/7 emergency service. This carpet suffered from water damage after a washer leak. The carpet was pulled up and air movers were used to dry under the effected areas. Contact us at (985) 649-1516 for your water restoration needs. 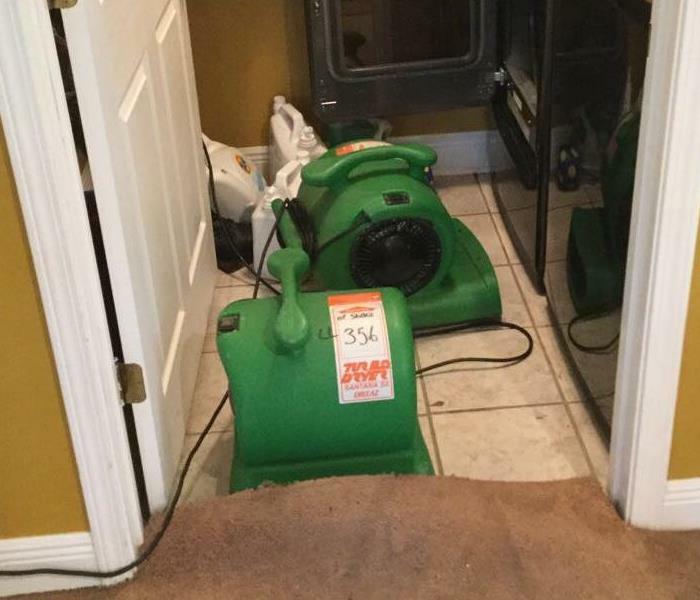 SERVPRO has the professional restoration equipment for any type of emergency. The team is ready for your emergency anytime 24 hours a day 7 days a week. Contact us at (985) 649-1516. 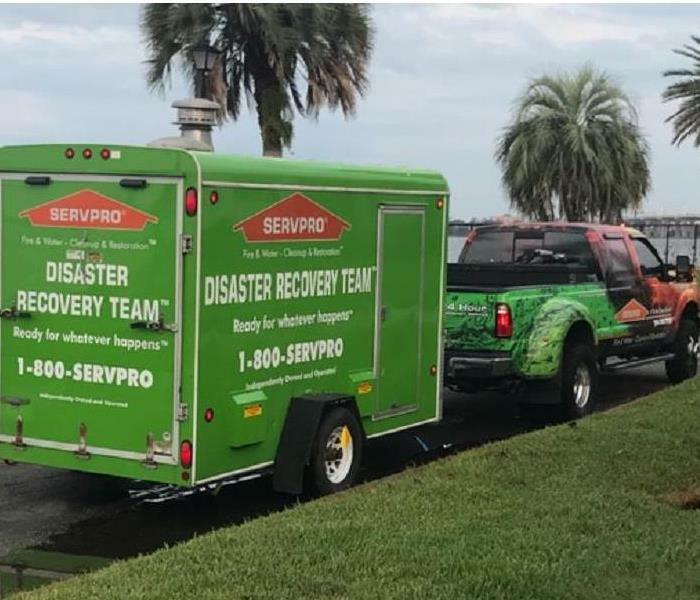 SERVPRO is ready for any type of restoration emergency. They can respond quickly with professional drying equipment along with dehumidifiers, air movers and other equipment for your water, mold, fire or storm emergency. 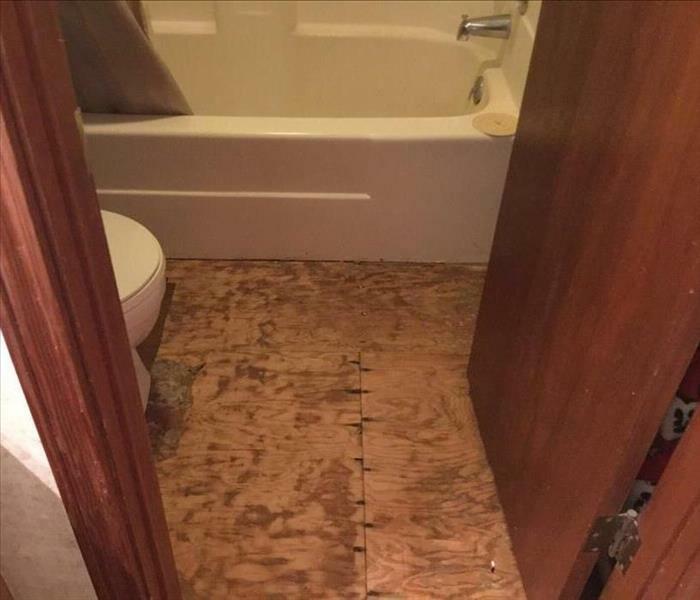 This bathroom suffered from water damage after a flood in LA. 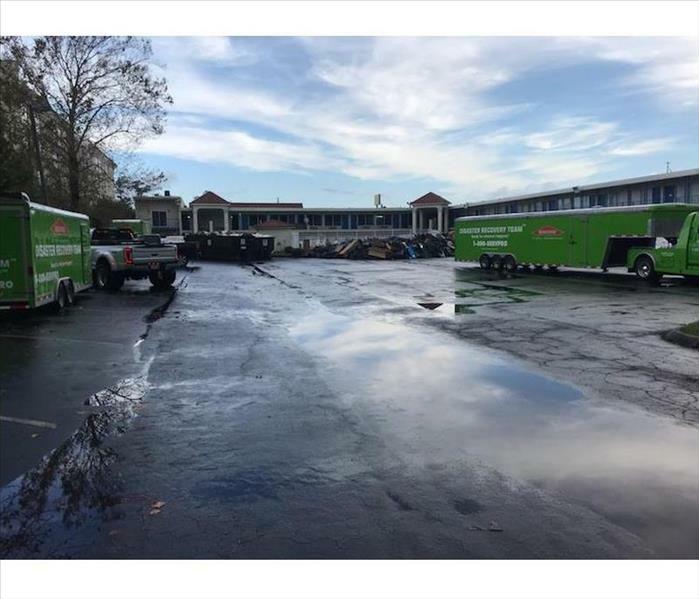 SERVPRO responded after the flood waters were gone and began drying the building. 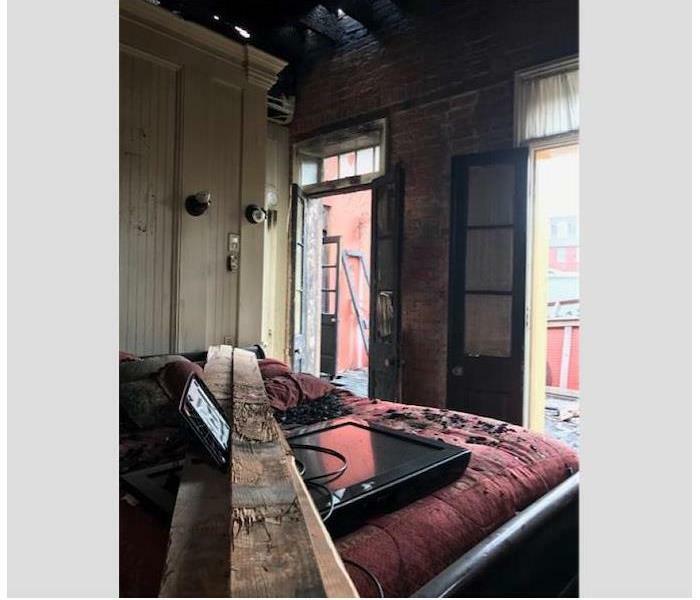 The entire building suffered from signifiant amounts of water. This home had water damage that affected this area by the steps. Here you can see we have performed flood cuts to the wall in order to make sure we can effectively remove all the excess moisture. Our team is trained not only in cleanup, but in demolition as well. Here you can see we have taken this bathroom down to the floor sheathing in order to remove all the moisture from a water loss. 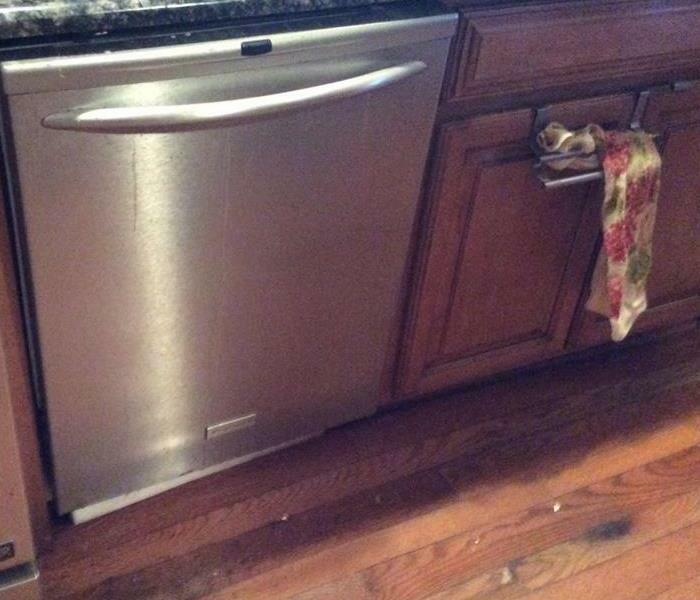 The hose going to this dishwasher broke causing water to pour out into this kitchen. This sort of thing can happen quickly. If you have a water loss and need help, give us a call! In this picture, you can see one of our technicians hard at work in the demolition process after this home suffered a heavy water loss. If you have a water loss, our team will work hard for you too! 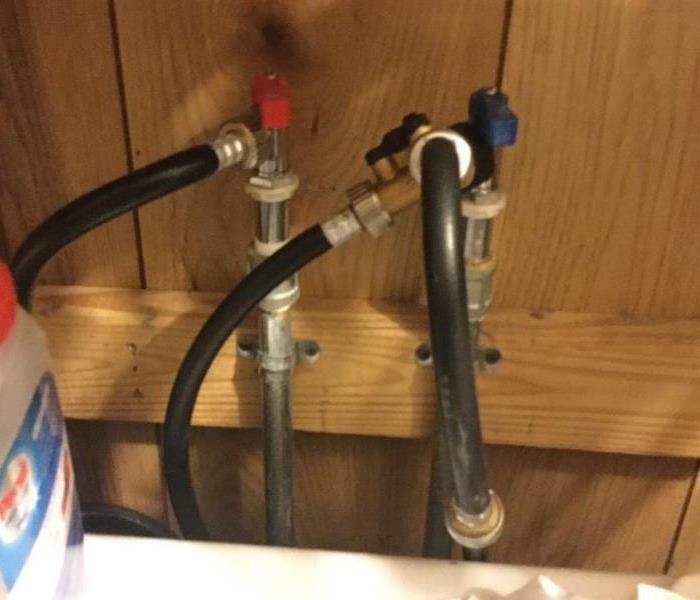 The hoses in this picture had to be replaced after they developed a leak that caused this room to flood. 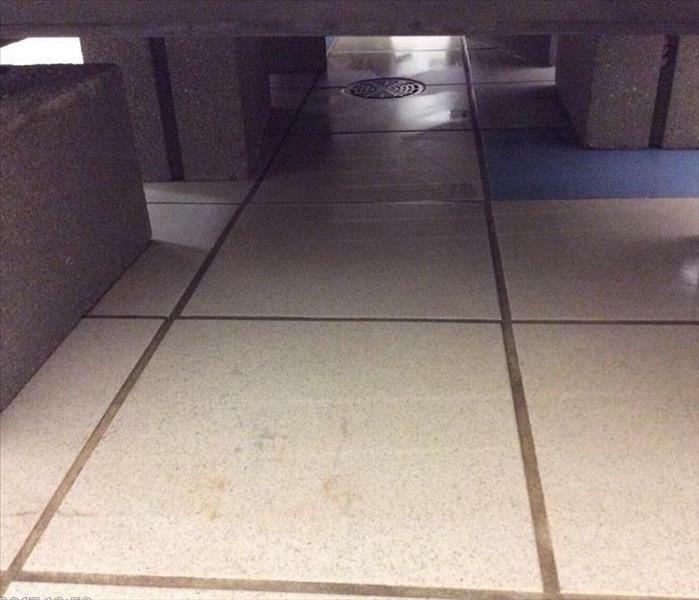 Our team came in and cleaned up all the water and repaired all the damage. This home had a broken pipe that resulted in heavy water damage to the floors and walls. Here you can see flood cuts that we have performed in order to remove wet drywall and insulation. 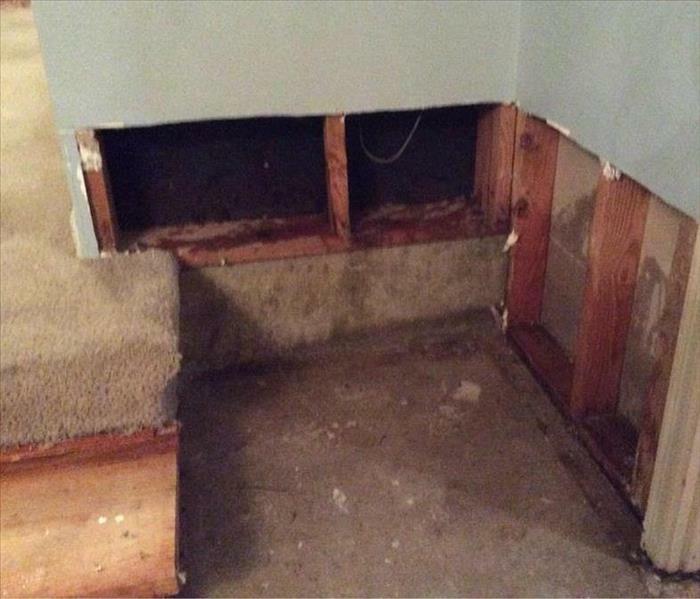 This room was damaged when storms caused flash flooding that resulted in a water intrusion that affected this home. As you can see, we have removed some of the damaged carpet to help remove the excess moisture. Recent storms caused significant damage to our area. We were prepared. 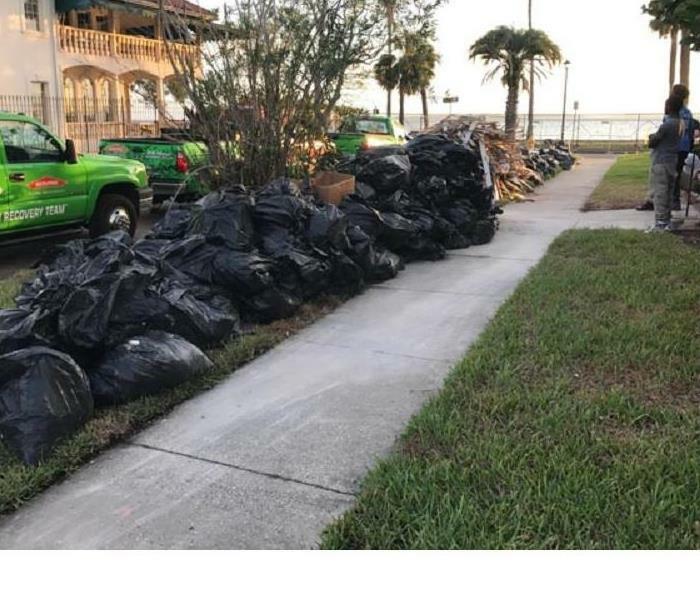 Here you can see a lot of the debris from some of the structures that were damaged, bagged up and ready to be removed. 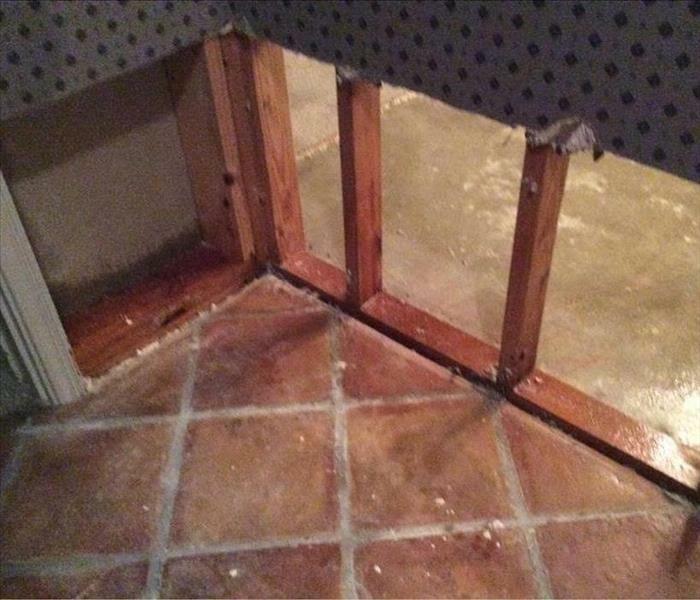 When heavy storms affected our area, this home had a water intrusion due to flash flooding. As you can see, the damage was fairly severe. If you have storm damage, we can help. Give us a call. This home had flood damage, as you can see from the flood lines on the wall. After the flooding though, leftover moisture caused mold to begin growing on the walls and floors that needed to be addressed. This wall began to develop mold because of a moisture problem that was unnoticed due to the home being vacant. Our team was called in to clean up the mold and moisture and repair the damage. 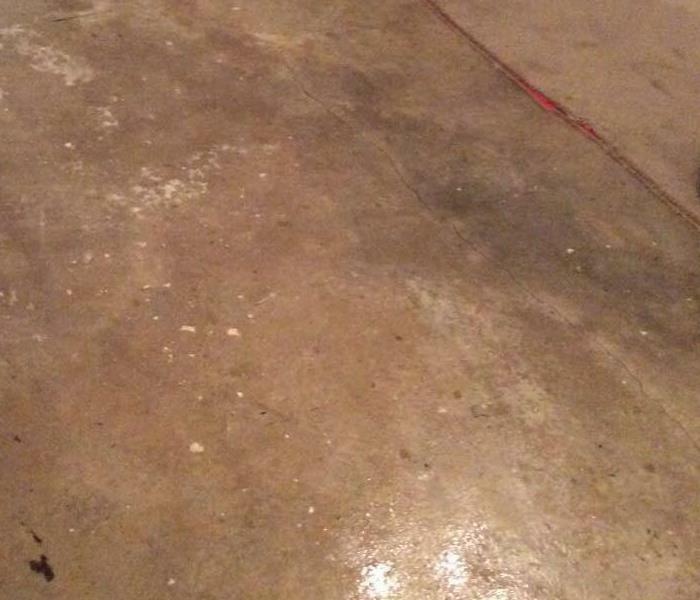 A leak caused moisture problems in this room that resulted in a large mold growth problem. It doesn't take long for a situation like this to get out of hand. So if you have mold, give us a call! We don't take any chances when it comes to mold removal. We always make sure to remove any material that has been affected by mold, as well as any moisture that could encourage microbial growth. 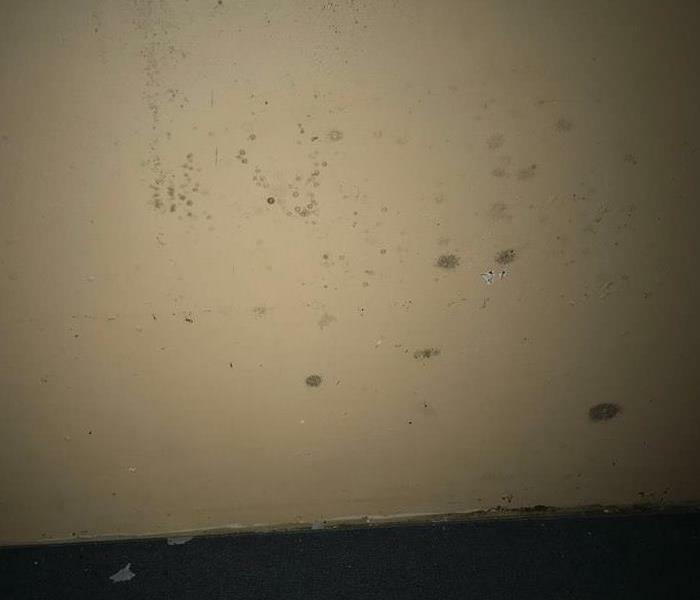 This room had a moisture problem that went unnoticed and because of the environment, a mold problem began to develop on and in the wall. 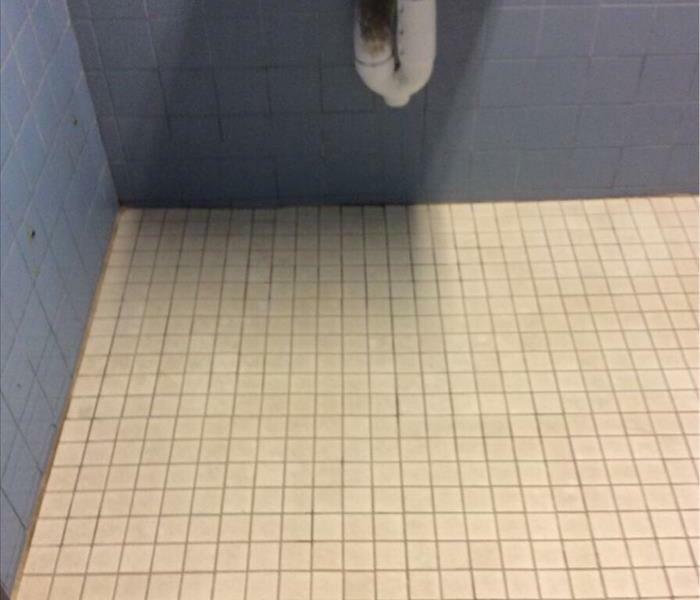 If you have a situation like this, we can help! 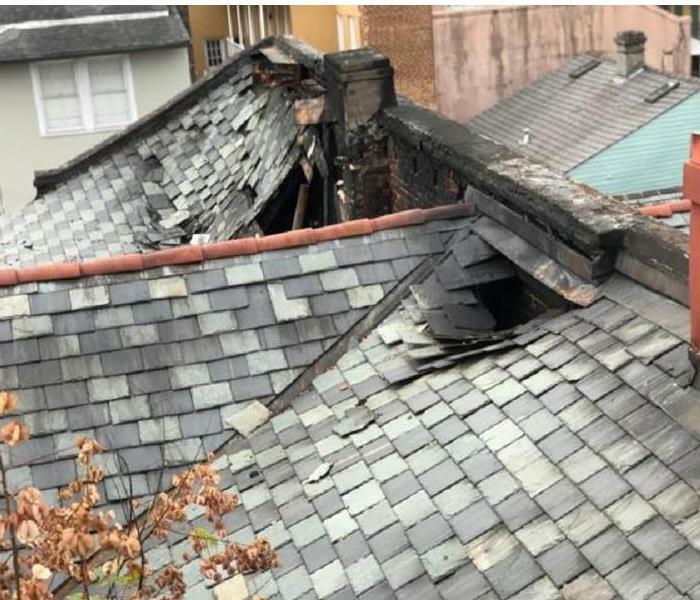 This structure had a large fire that damaged a significant portion of the interior and even burned through the roof, as you can see from the image. 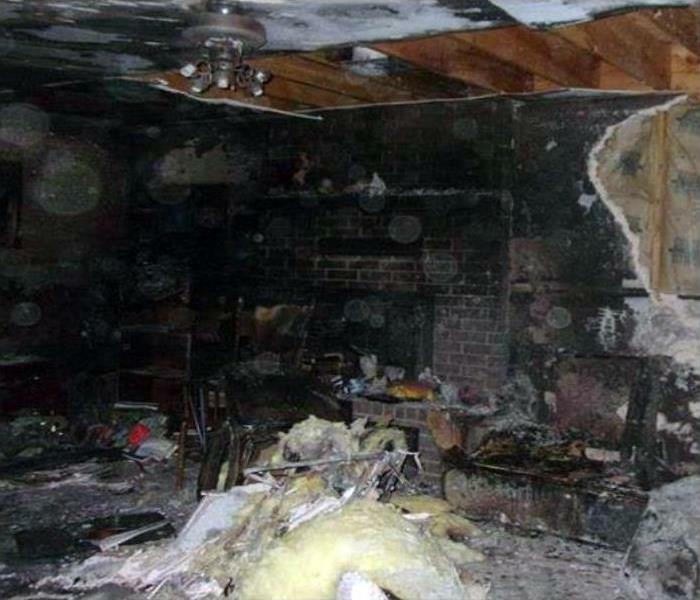 Our team is well trained and equipped to handle a situation like this, so if you have fire damage, call us! 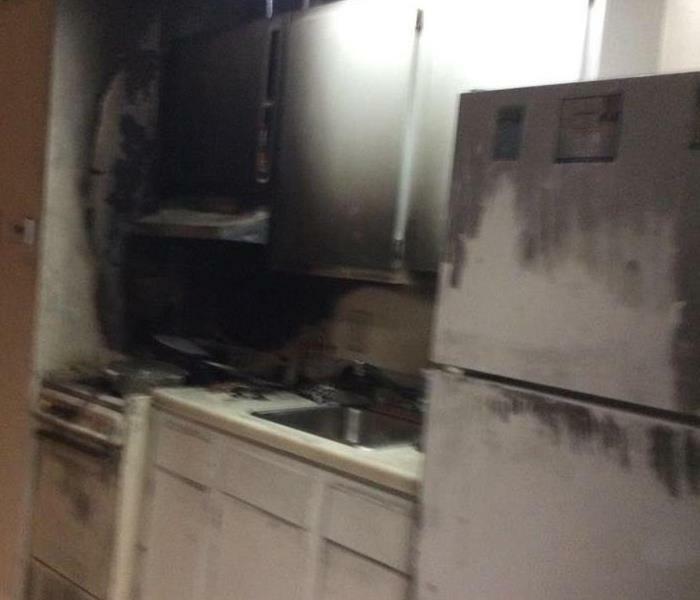 This kitchen had a large fire that began at the stove and quickly spread to the rest of the kitchen. 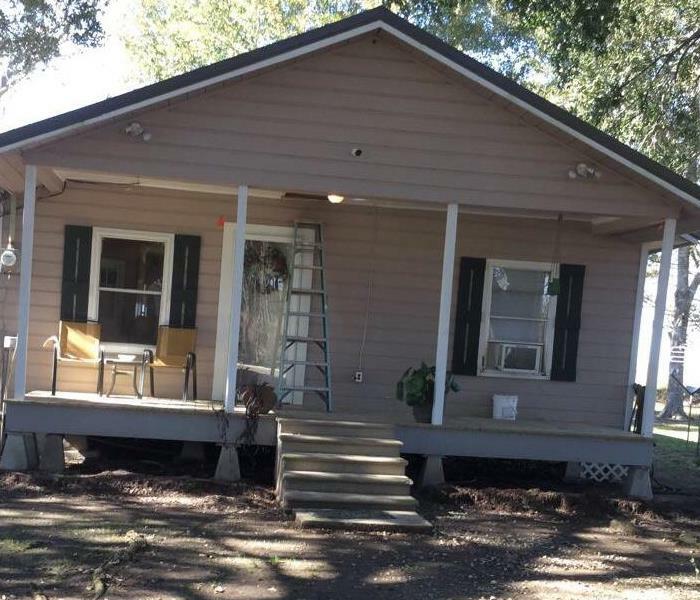 We removed all the soot and damaged material and had this home repaired in no time. 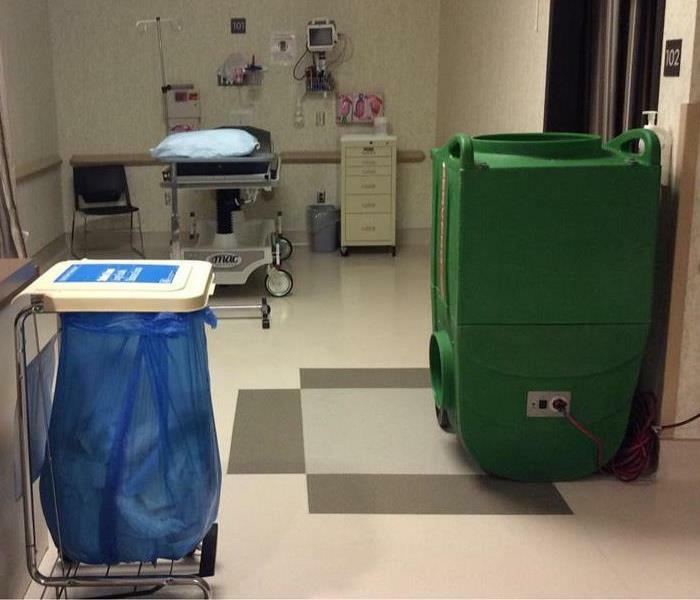 The hospital pictured here had a water loss and called us to repair the damage. 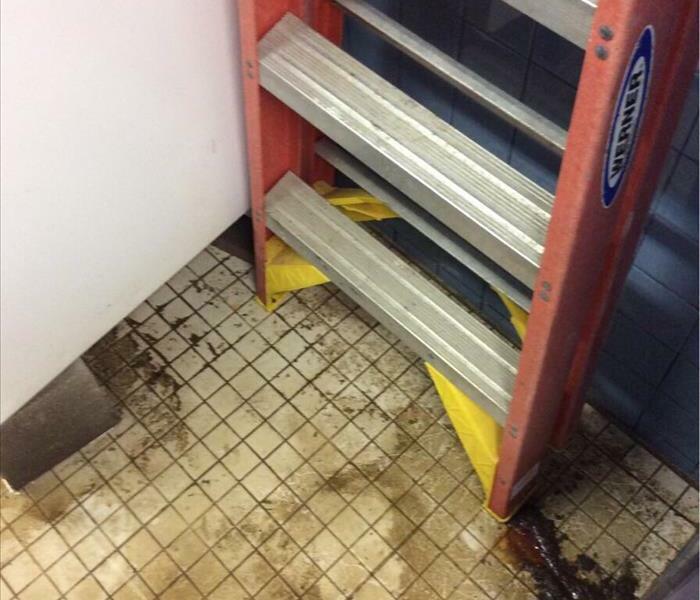 Our team was quick to respond and we were able to completely dry up all the water and repair the damage to the facility. Our team is trained to do everything necessary to make sure that no moisture is left behind that could encourage microbial growth. 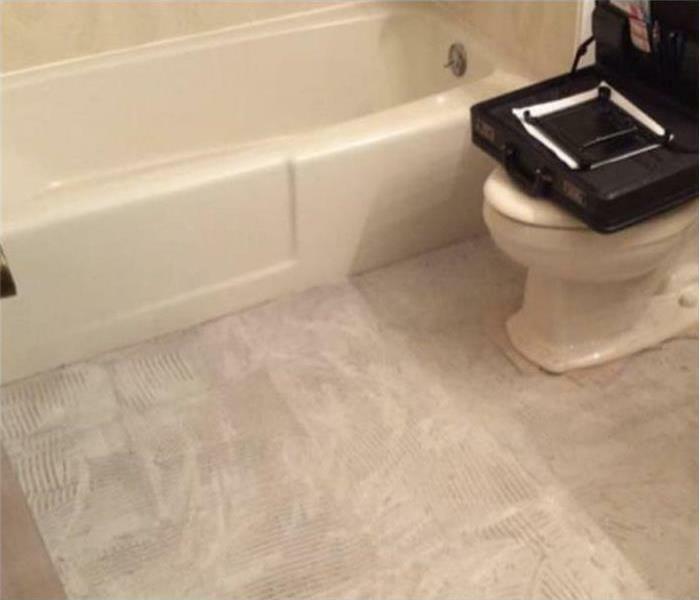 In this image, you can see we have removed the tile in this bathroom to make sure we can properly remove the excess water. 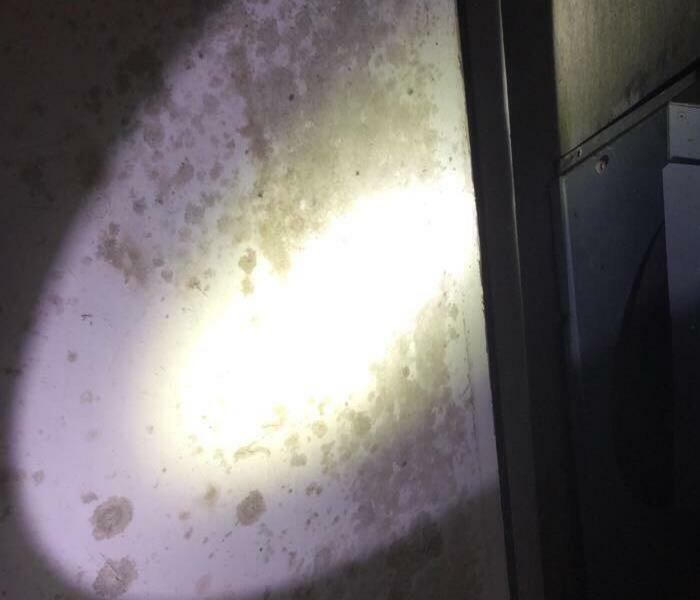 The air conditioning unit in this image developed a heavy leak that caused water damage to several surrounding rooms. Our team responded quickly and was able to make the necessary repairs in a short amount of time. 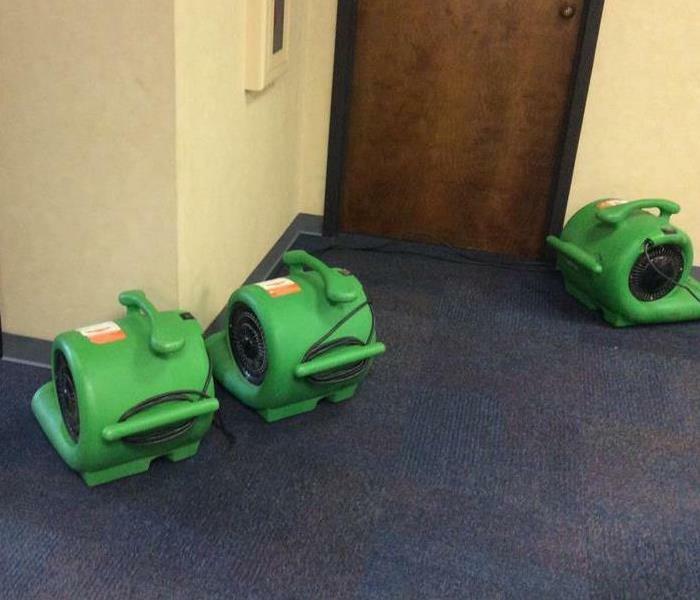 These fans were placed in the common area of an office after a water loss to help dry up the excess moisture. Once that process is complete, we are able to begin repairing the damage. Air scrubbers like the one you see in this picture are often used to remove moisture from the air, but can also remove other things as well, such as odors. In this case, we are removing moisture from this office that suffered a water loss. 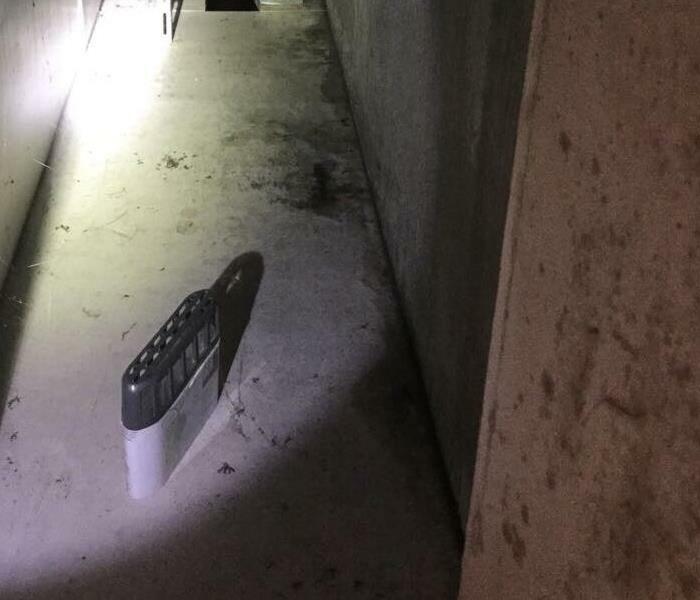 This facility suffered a water loss and our team responded with the proper equipment for removing the moisture from the facility. Here, you can see a HEPA filtered air scrubber that we used during the process. 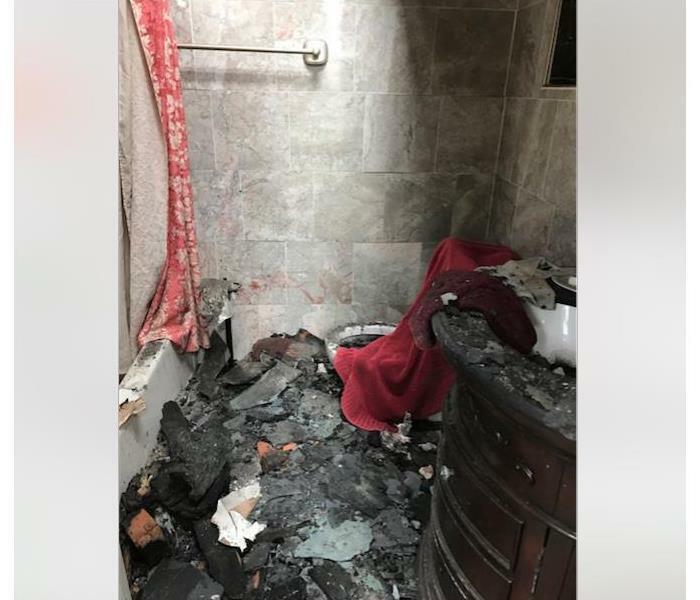 SERVPRO has the professional fire trained expertise to restore this bathroom. The team can clean all debris from the room and contractors brought in to rebuild this room. They have the ability to clean the smoke and soot professionally. SERVPRO has the trained technicians and equipment for your fire restoration emergencies. 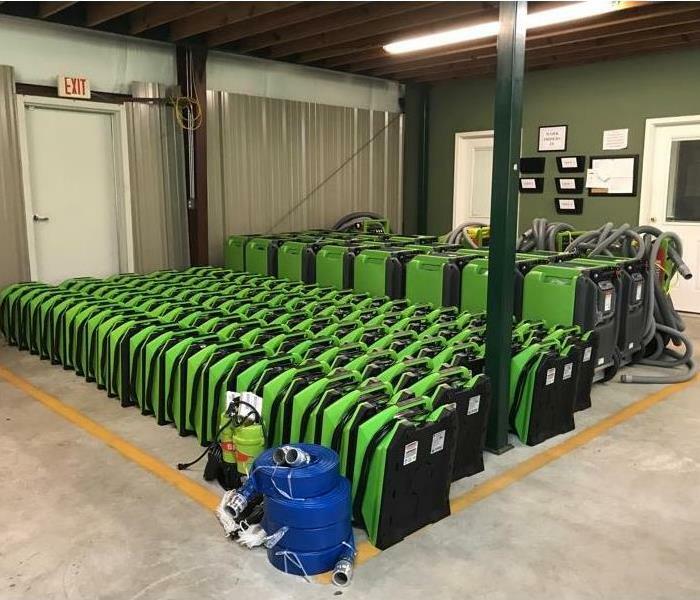 This is a picture of SERVPRO on site at a hotel after fire loss. The technicians can professionally clean all content with professional equipment. 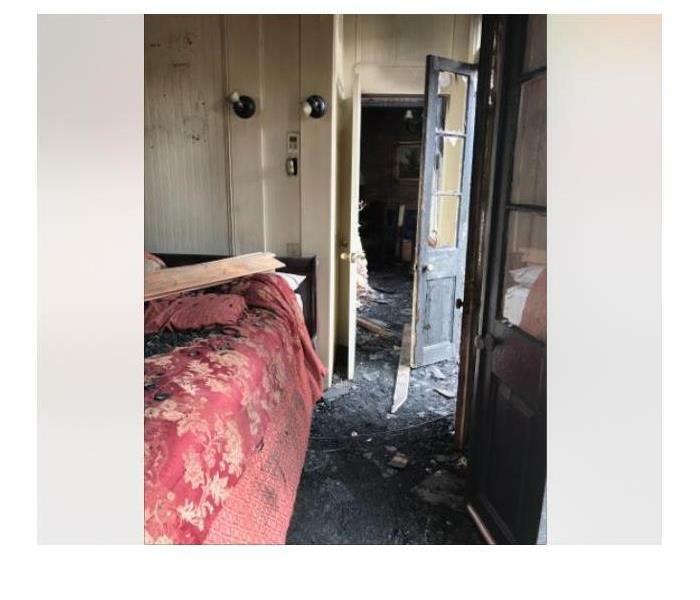 SERVPRO of Slidell responded to this hotel fire. They arrived to find damages to many rooms and content. We have professional fire and water damage technicians who have expertise to guide you. Contact us for your restoration needs. 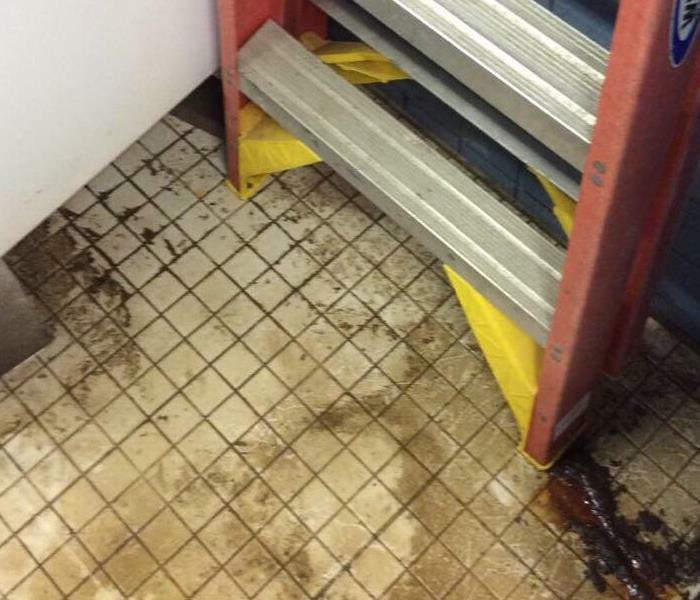 Flood water can bring in all types of contaminates into your building. 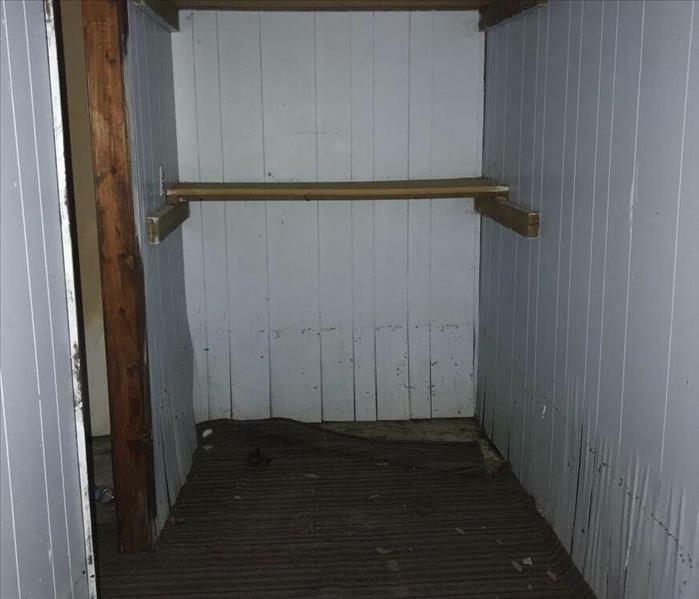 This utility closet had contamination from the outside and the inside left on the floor. Call SERVPRO of Slidell if your building has flood damage. 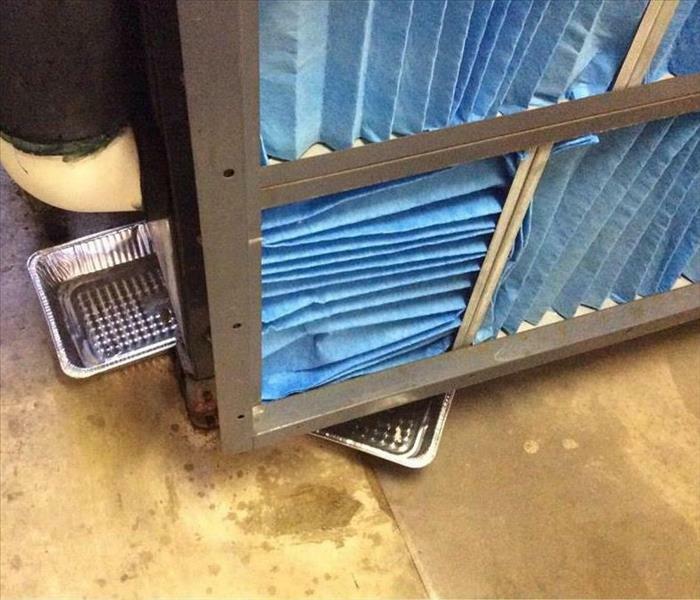 This facility was flooded when storms caused a nearby river to rise. 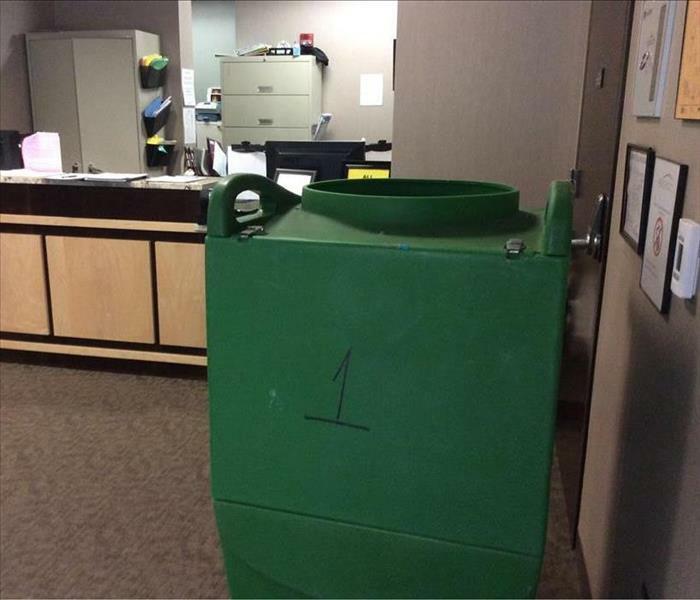 The swollen river left water damage and debris inside the facility. Our team responded quickly and were able to clean up the debris and repair the damage. This river looks peaceful now, but storms caused it to rise to levels that caused flooding in the nearby facility. It can happen quickly, and if it happens to you, call us. We will clean up the mess and make it "Like it never even happened." Fires leave a lot of damage in their wake, but they also leave soot everywhere. Our technicians are trained to deal with soot removal, demolition, and restoration of your home. We are available for an emergency response any time, just give us a call! If your home or business suffers mold or water damage, you need a quick, professional response to help clean up and make the necessary repairs. Our technicians are trained, equipped, and are always ready for whatever happens. When storms strike, they can cause large amounts of damage in a short amount of time. No matter how much damage they may cause, we are ready to respond any time. That is why we are Faster to Any Size Disaster!